MyPR now accepts international press releases (those without a focus on Africa) BUT, only as PAID FOR releases - Click HERE to submit yours. 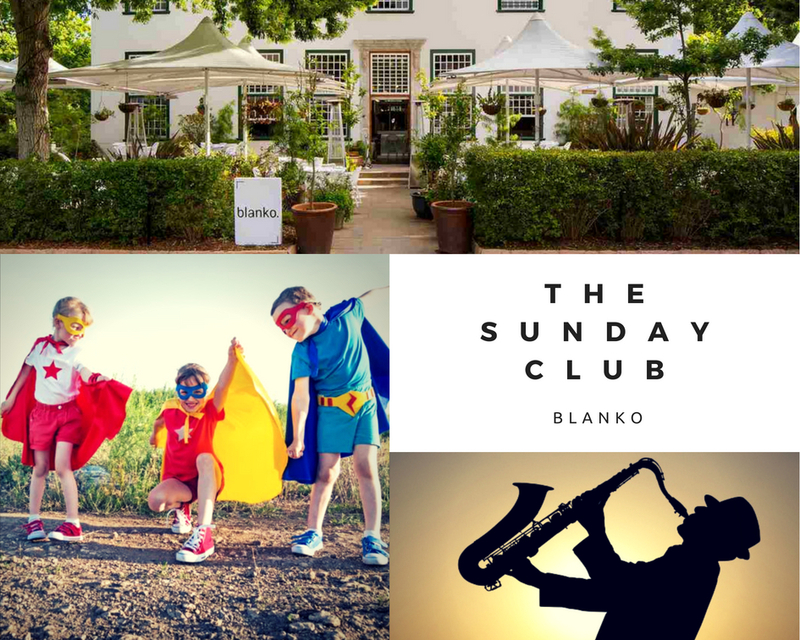 The Sunday Club launches at the Blanko Restaurant in Constantia. Happening every Sunday at noon, this is the perfect chance to get the whole family together and enjoy a relaxing Sunday afternoon with us. A delicious three-course lunch for R240 is on offer and can be paired with a selection of award winning wines whilst being entertained by live jazz. The Sunday Club also offers a supervised childrens fun area provided by entertainment experts, Bazinga. Adults can sit back and relax while the children choose from face-painting, balloon sculptures, a jumping castle, games and more! A childs fee of R50 for these activities will be donated to the Cape Peninsula Feeding Association. So come and enjoy your Sunday with family and friends at The Sunday Club! CLICK HERE to submit your press release to MyPR.co.za. The one with a "My Complex" - incurable but fun. No longer grumpy and Loving Life, Cynical, Wise and just a tad crazy. I can also be found HERE. The legendary wave at Mavericks is a notorious beast, where some of the most famous rides in history have been claimed off the Northern Californian coast. Heading to tame the infamous wave, Nic Von Rupp lined up a trip of his dreams and along the way managed to pull of a historical feat that few before him have conquered. Mavericks is a raging A-frame wave with a chunky lip that is challenging and fast, even for the world’s best big wave surfers. Famously a left, the cold-water spot can produce a rare left and it was this challenge that Nic set his sights: “On my way to Mavericks, the only thing I could think of was going left out . . .
ULT.X And A FULL PODIUM SWEEP IN BMX Sun City - It was another incredible BMX event last weekend, with ULT.X taking place at the Sun City Resort. Monster Energy's Pat Casey, Kevin Peraza, Ben Wallace, Alex Coleborn and Mike Varga were all in town and certainly hungry to win in this event, up against a huge line-up of riders from almost every continent. The super fun and tight setup at Sun City definitely pushed all the riders to think out of the box, with a lot of emphasis put on catching transition as smooth as possible, without putting in too much pedal exertion in between the ramps. Our boys made light work of it, resulting in . . .
Cape Town, March, 14, 2019: There are many barriers to mental health services throughout the world. Stigma (awkwardness at approaching doctors), limited public awareness, lack of resources, prohibitive costs, and challenges around finding the right service, and even phone number, are real. The internet has helped many by offering a private way to reach out that sidesteps the need first to overcome one's reluctance to share embarrassing and personal details with your doctor. Unsurprisingly, more and more people turn to the internet to find nearby therapists and clinics. Unfortunately, many of the directories and online resource lists . . .
Cannabis-Oil lists only the most dependable CBD products of the highest quality in South Africa. Cannabis-Oil lists only the most dependable CBD products of the highest quality in South Africa. Cape Town, March 12, 2019 - This new site has been launched, dedicated to those who not only want to become familiar with CBD oil, as well as guided and educated about the topic. cannabis-oil.co.za provides informative articles about the plant, as well as different kinds of strains. All articles on the site are written by marijuana and cannabis enthusiasts. 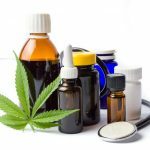 Since the legal era is fairly new, the aim is to educate and notify the South Africans about the pros and cons of the cannabis oil products on the market today. The focus of . . . The Motor Industry Staff Association (MISA) has called on the South African retail motor industry to accelerate gender equality in the retail motor sector in observance of International Women's Day on Friday, 8 March 2019. 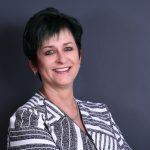 While some progress has been made in empowering women in this important economic sector, the South African retail motor industry is still very much a man’s world, according to Martlé Keyter, MISA’s CEO for Operations and National Co-ordinator of the MISA Women’s Forum. While International Women’s Day is an opportunity to highlight the social, economic, cultural and political achievements of women, Keyter believes the . . .